How Do We Go From Whiteouts to Brownouts? “Brownout” is a term that has only been in our vernacular for a few decades now, because it wasn’t an issue until America became obsessed with air conditioning. When you think about it, it makes sense that we would have more power outages in the summer. In the winter, many homes are headed with a fireplace or with a gas-powered furnace. 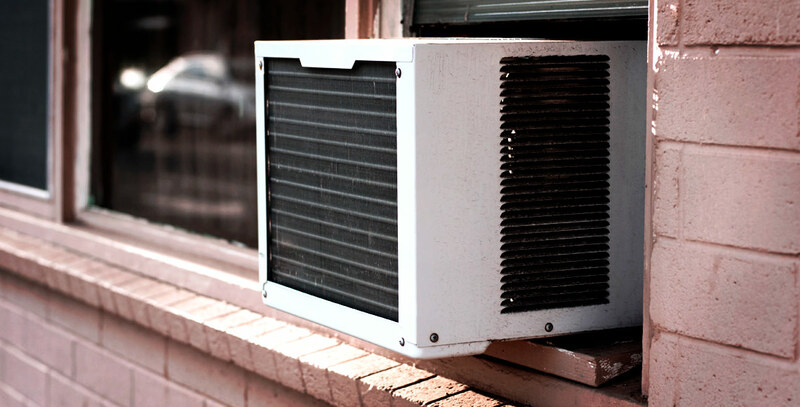 In the summertime, nearly every home in America uses either a window unit or central air to stay cool. This wouldn’t be a problem if every home in America had its own generator. But the issue is that power is only generated in a few locations across the country, aligning with the power grid. We are spread far and wide across the country, and to reach our homes, power has to travel to us via transmission lines. At their heart, transmission lines are just wires, and they aren’t infallible. When they get hot, their capacity goes down, and they get hot when they carry more power. It’s a vicious cycle. When they get hot, they also droop, and when they drop into trees and foliage, they short circuit and shut down. Now all of the other wires have to pick up the slack and take on an increased workload of their own. As they carry more power, they lose power due to overheating, they also lose what is known as reactive power. Reactive or “magnetic” power is designed to keep the voltage in the lines in check, so once that’s gone, it’s a slippery slope. When that voltage is out of kilter, you might notice flickering lights, slow speeds for your appliance motors and your air conditioner might go out. If this happens with enough lines across the country, it can overload the grid, and before you know it, the power shuts down across the country. How can you ensure that a brownout our outage doesn’t impact you and your family? Blue Collar Electricians can install a generator for your whole home and protect you from summertime power outages. Schedule an inspection today and let our experts give you the best options for your generator needs. 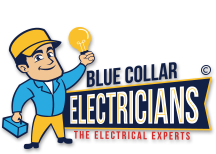 Avoid power loss this summer with Blue Collar Electricians.